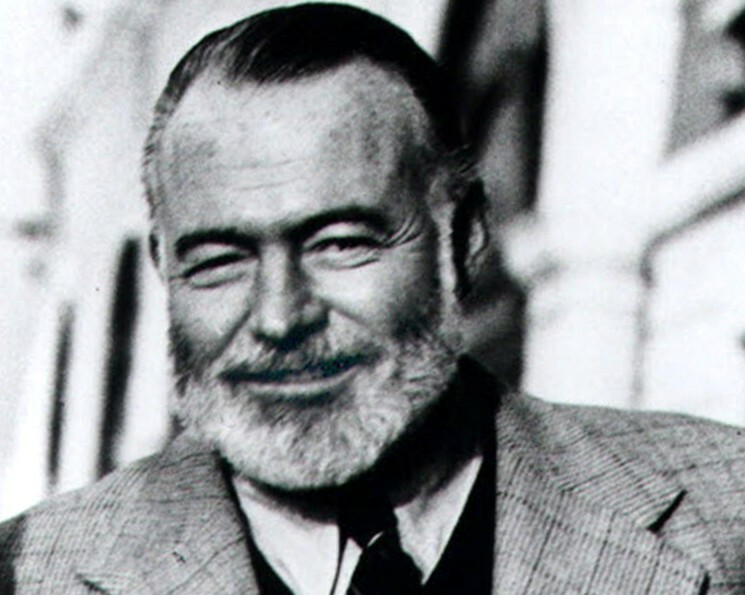 This biography of the American writer Ernest Hemingway is aptly titled, since Hemingway was forever struggling with life. 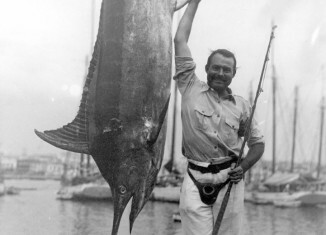 A mixture of outdoorsman and intellectual, Hemingway has become emblematic of a certain way of life in the 20th century. His personal style and his many written works have become intertwined in the public imagination. In this A&E portrait, both the man and the myth are examined in an illuminating way.